Welcome to The Star Driving school in Herndon, where 99% of all drivers pass their test! 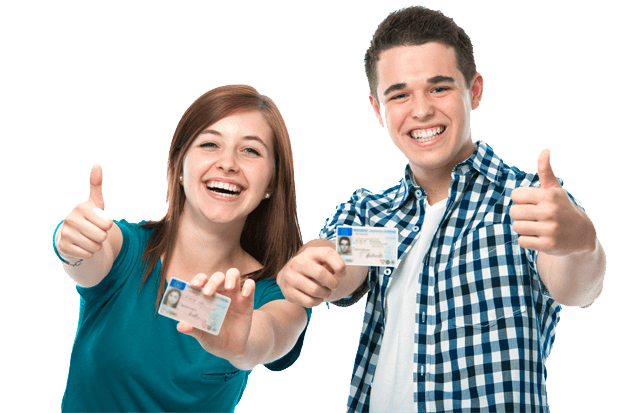 We have been in business since 2002, offering teen and adult driver’s ed in Herndon Virginia. Get behind the wheel in one of our new instructor cars and learn with one of our professional coaches. After learning you will be able to use the instructor car at the dmv when taking your test! The Star Driving school in Herndon has private lessons with 100% coaching focus on each driver. Our driving school offers custom areas of driving like high-ways, windy roads and dealing with anxiety while driving. Sign up today and become the next perfect driver in Herndon VA. The school offers the following services for teenage first-time drivers, new adult learners and existing drivers with lapsed licenses. What We offer at Herndon Driving School? 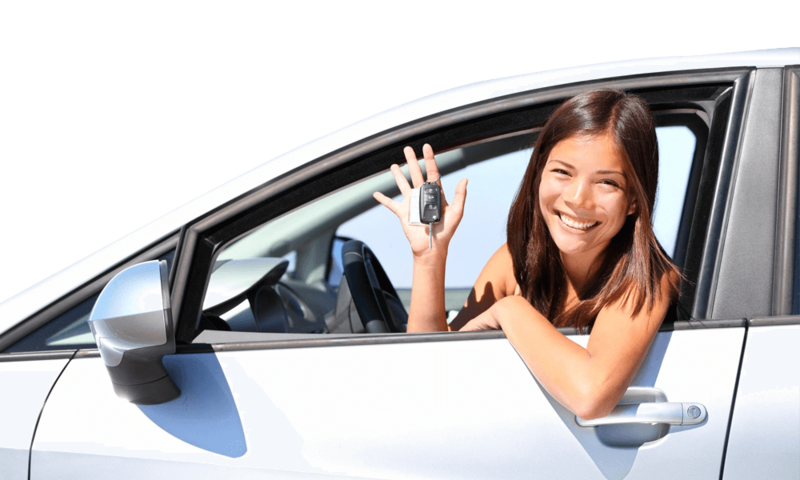 We at The Star Driving school in Herndon offers and proposes the achievement rate can likewise be an assurance of quality of preparing and training; this is significant to realize that this isn’t generally the case. For sure, if essential and needed by law and regulation to carry at least 20 hours of the driving before the test of the driving licenses, realize that there is no most extreme! This is The Star Driving school in Herndon that selects to present for the test when it considers that you are prepared. A driving school that has the driving students following 40 hours of driving essentially have a superior achievement rate as compared to a driving school that puts the driving students all the more rapidly. Picking the services of The Star driving school Herndon Virginia benefits near and dear isn't the best solution. Contingent upon your timetable (work, school) it might be challenging to be back in time close you to track the training of the traffic rules. Find out and learn about the cost of the driving hours ``non-package`` might enable you to evade upsetting and unfriendly wonders (it is similar for the second introductions and presentation to hypothetical practical and examinations). Finally, even though the cost may provide you some insight about the services of the driving school Herndon Virginia proposed by the driving school, this would be somewhat oversimplified to think and reason that a high cost is, in itself, an assurance of value and quality.